REPORTS this Thursday evening suggest that LIT have been awarded the All-Ireland Fresher Hurling Championship title in the boardroom. 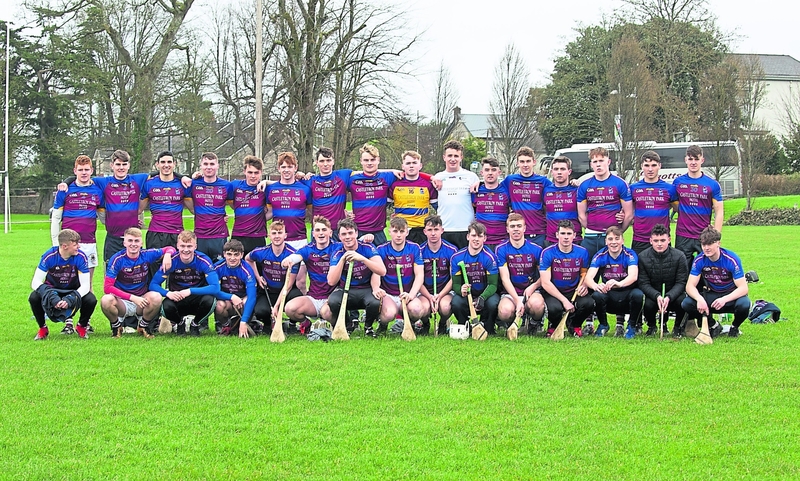 LIT and UL were to meet in the first ever all-Limerick All-Ireland Fresher Hurling Championship final last Wednesday but a venue stand-off emerged. Referee Cathal McAllister was in the LIT grounds and submitted a report in the aftermath. Now, eight days later, it appears the CCC in Croke Park have made a ruling and awarded the All-Ireland title to LIT. UL can of course appeal this decision and appear likely to do so in the coming days.